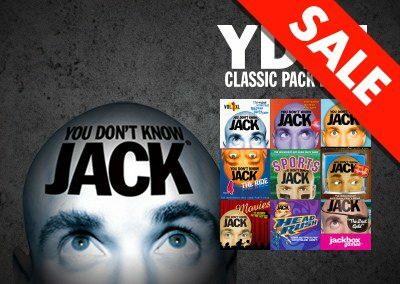 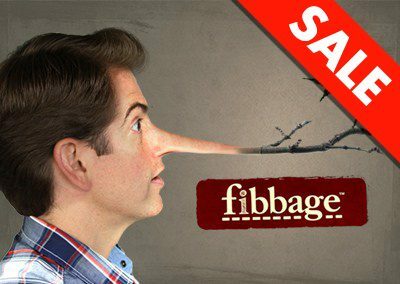 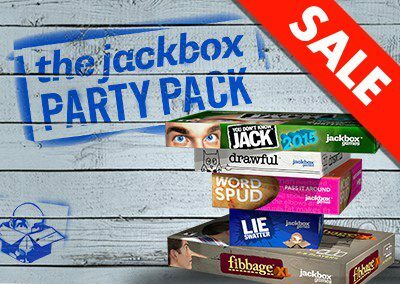 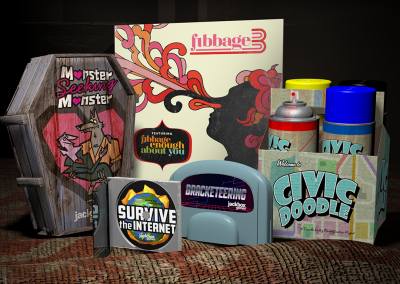 We’re Jackbox Games, creators of the mega-hit Jackbox Party Pack franchise, including the hilarious party games Fibbage, Drawful, Quiplash, Trivia Murder Party, YOU DON’T KNOW JACK, and more. 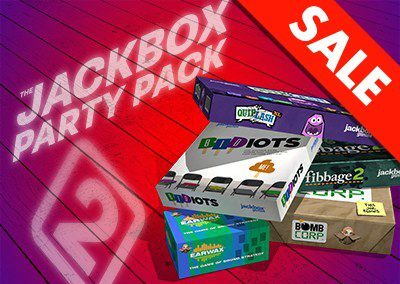 Jackbox Games are hosted on digital platforms like Steam, Xbox One, Nintendo Switch, or PS4 to name a few! 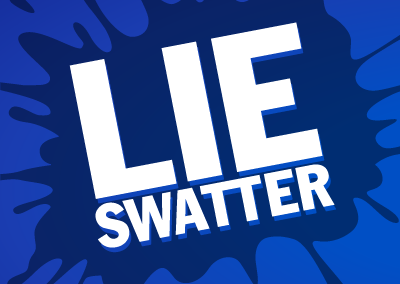 Up to 8 players (and an audience of up to 10,000) join the games using their phone or other mobile device as their controller. 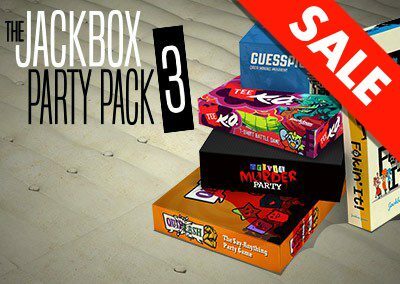 Choose from one of 28 side-splitting party games including 5 party pack bundles and 3 standalone games!